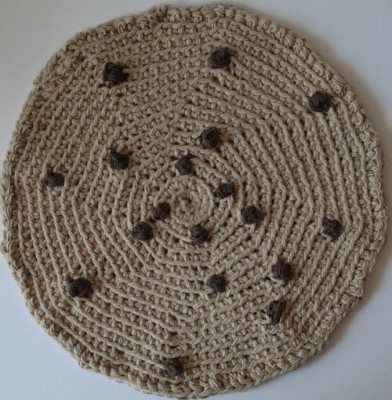 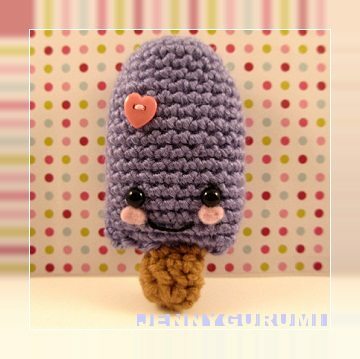 I’ve done quite a few roundups of food crochet patterns over on About.com. 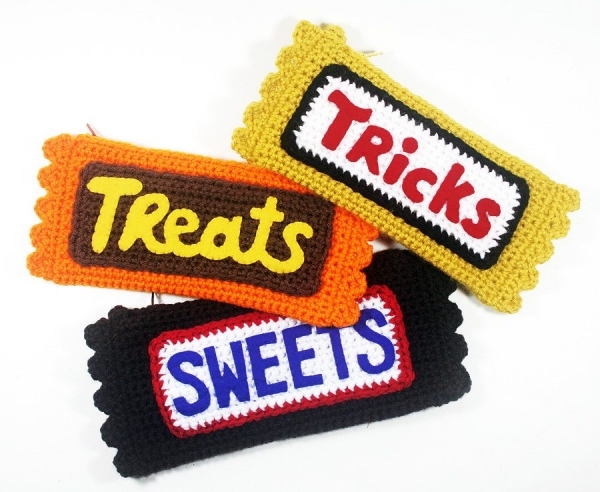 I thought I’d collect those here today and then add some additional food crochet patterns. 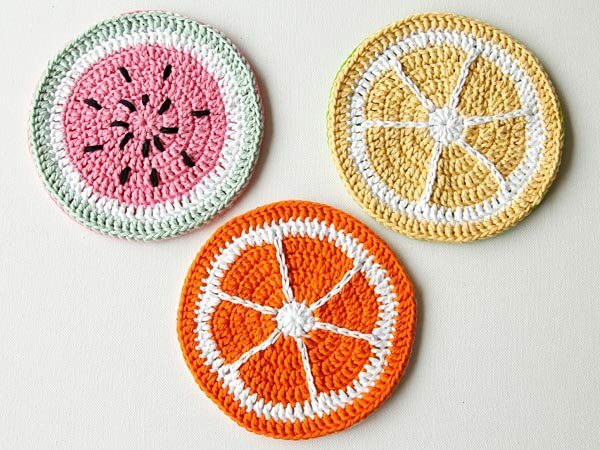 You’ll find those here! 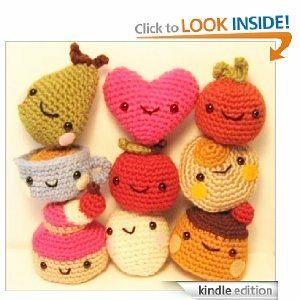 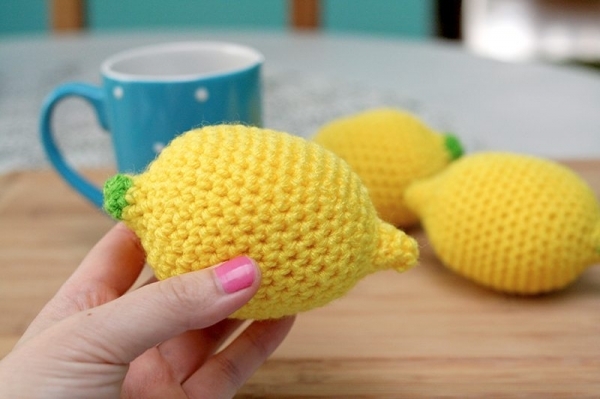 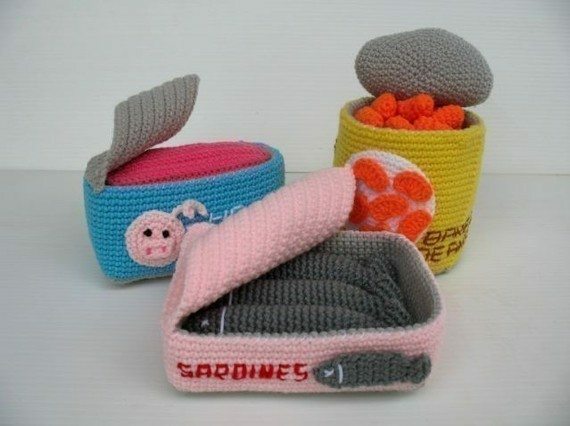 Cute crochet food patterns from SkyMagenta. 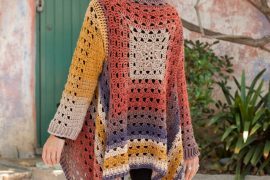 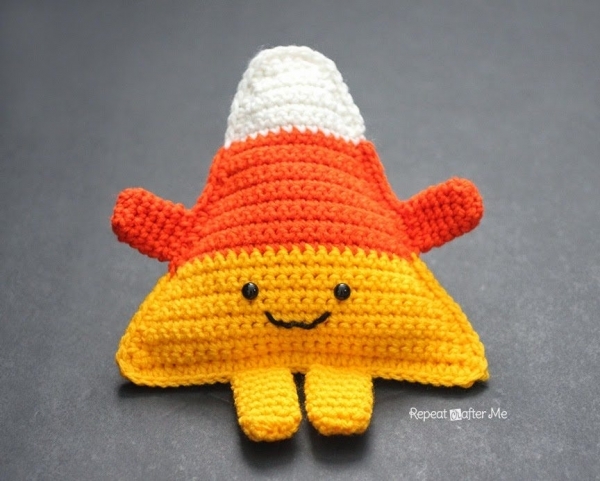 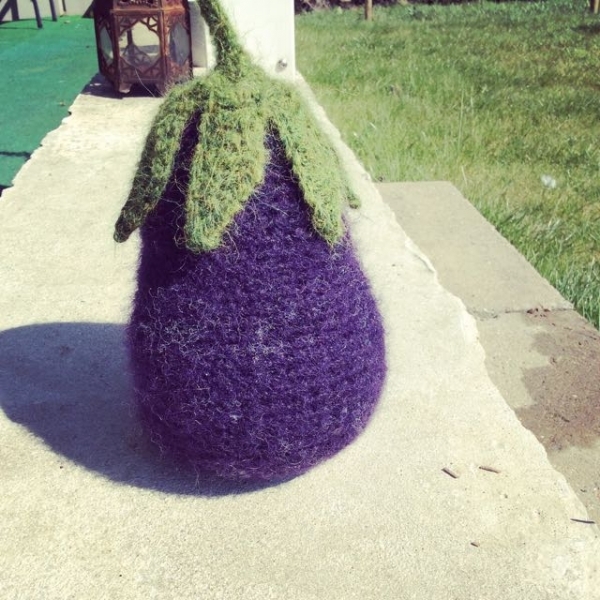 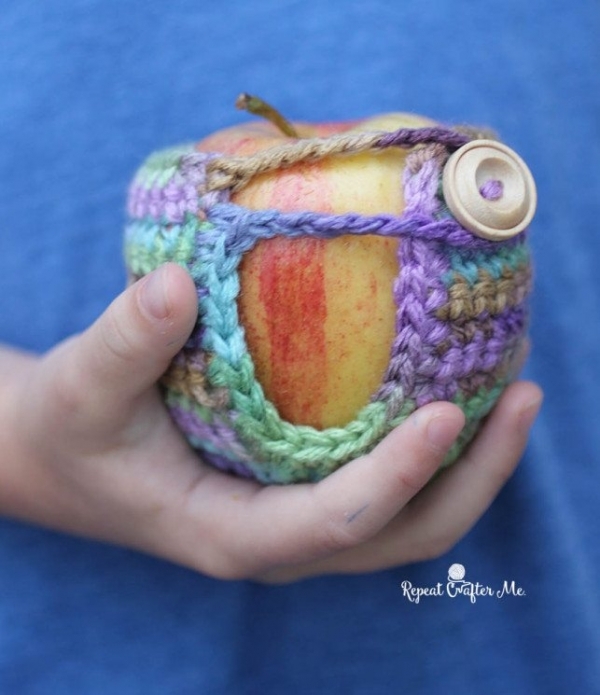 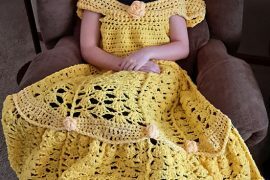 This designer sells more than 100 patterns on Etsy and a lot of them are crochet food patterns.